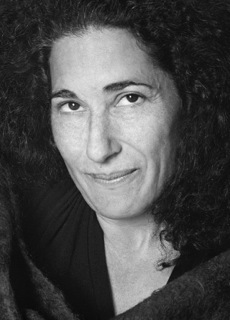 Danielle Sosin is the author of The Long-Shining Waters, a novel from Milkweed Editions 2011. The Long-Shining Waters won the Milkweed National Fiction Prize, and was chosen as the One Book South Dakota 2013. It was a finalist for the Minnesota Book Award, as well as The Midwest Independent Bookseller’s Choice Award. Her first book, Garden Primitives, a collection of short stories, was published by Coffee House Press, 2000. Sosin has been the recipient of many awards and fellowships including the Minnesota State Arts Board, the Arrowhead Regional Arts Council, and the Loft Literary Center. She lives in Duluth, Minnesota.